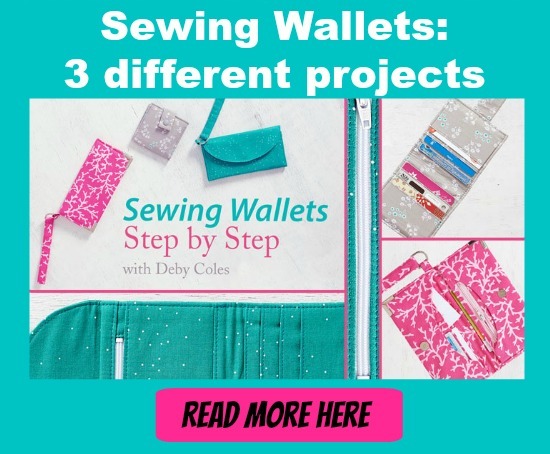 If you are just starting out in sewing then this could be the perfect project for you. You can make this lipstick holder in no time at all and it is easy to make. The Lip Lock case can be made using scraps of fabric with the finalised measurements being just 4″ wide by 4″ high. You can make several of these adorable lipstick holders so that you always have your favorite tubes on hand. And if you want you can make some to give away as gifts or you could even sell them.